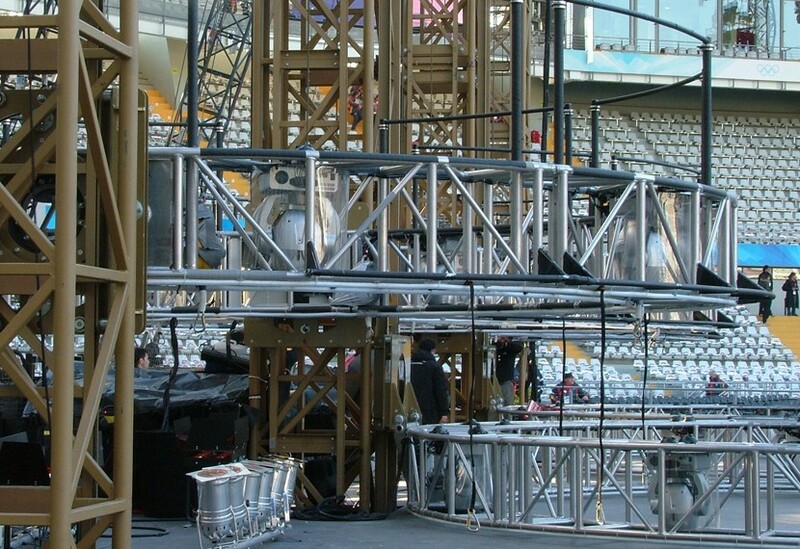 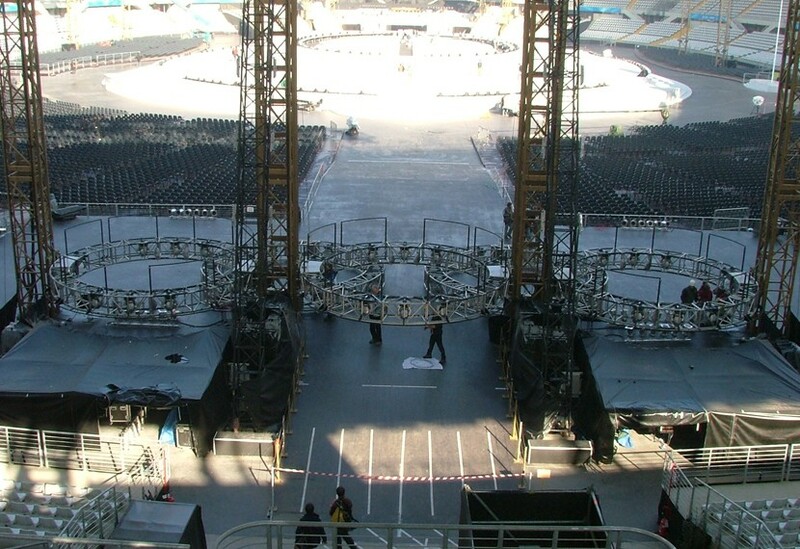 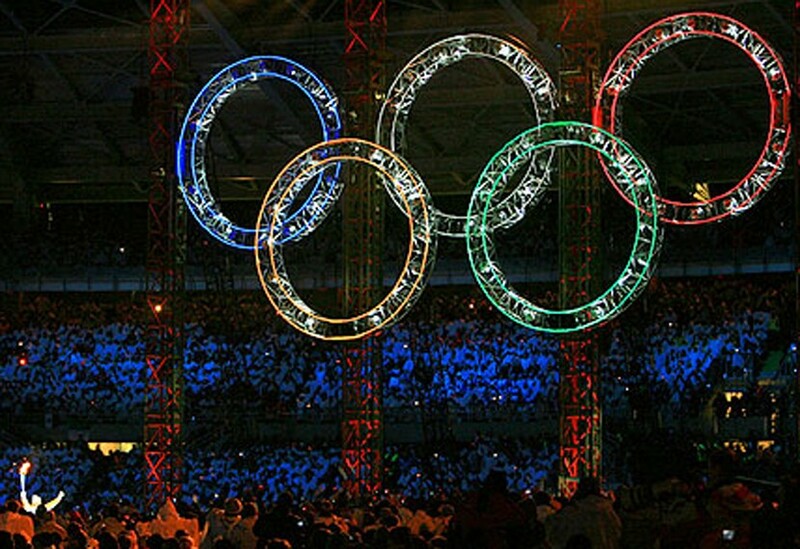 We supplied two completely separate motion control systems for the Opening Ceremony. 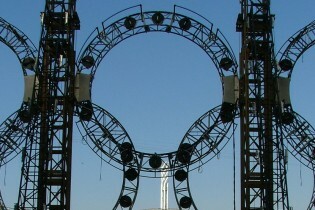 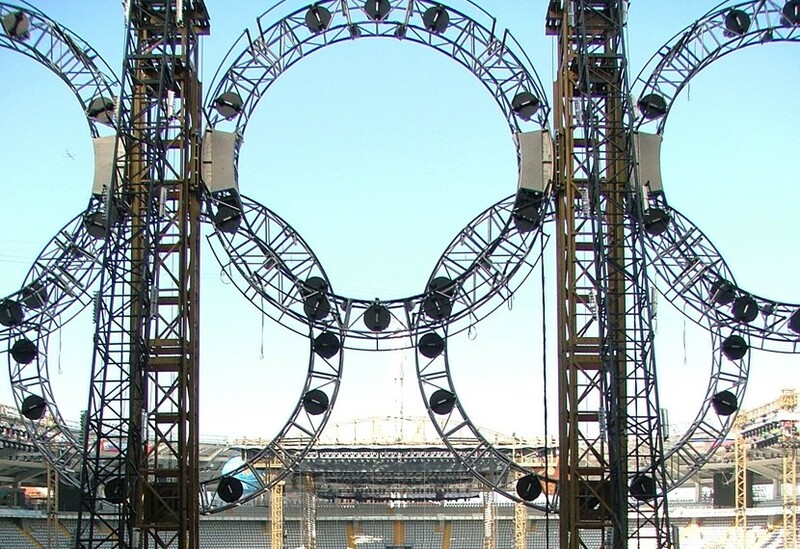 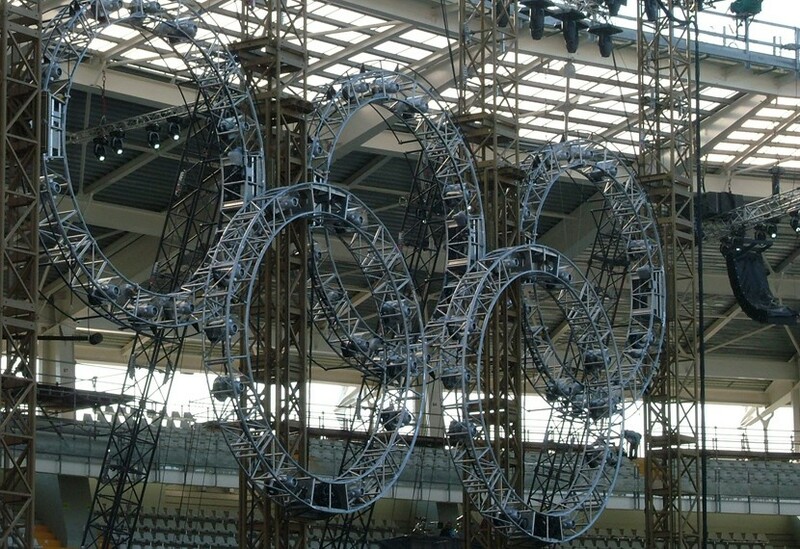 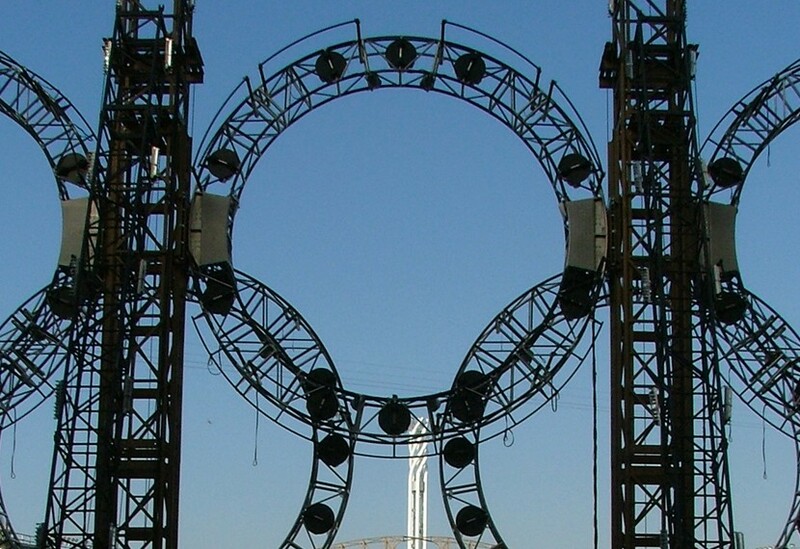 Our Qmotion control system brought flexibility and reliability to the stunning automation of the iconic Olympic rings, controlling the tilt and elevation of all five rings during the aerial performance. 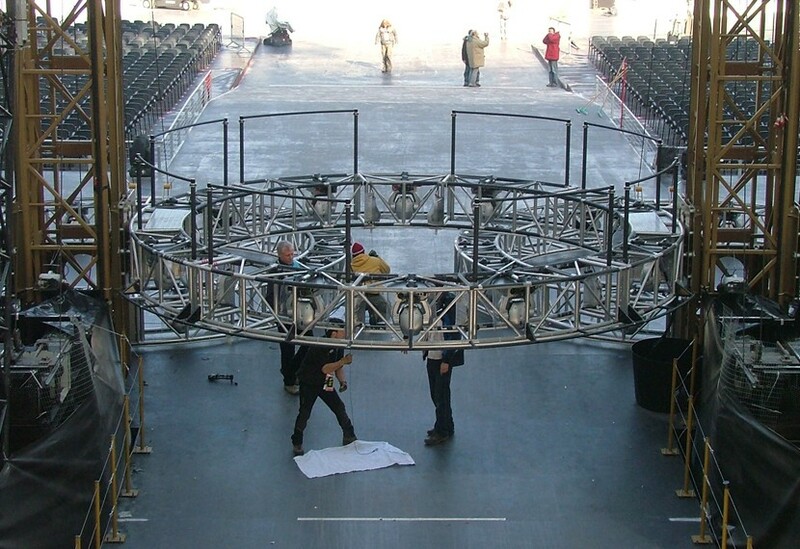 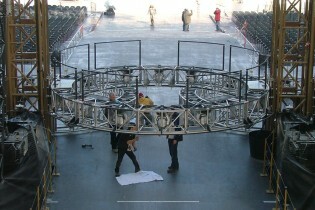 At the opposite end of the arena, we supplied eight adaptable hoists that allowed the drapes to move in a pre-programmed sequence.